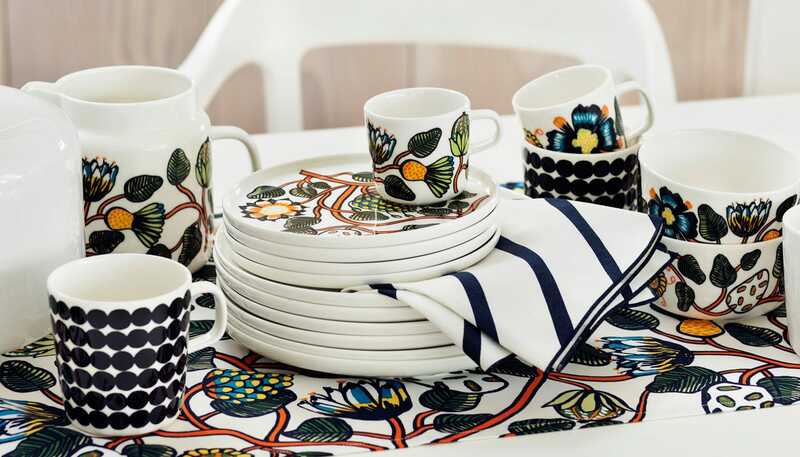 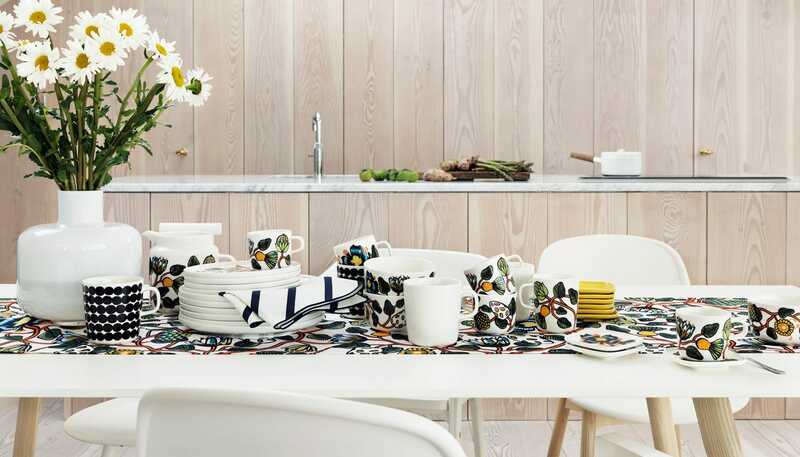 Inspired by classic Finish prints, Erja Hirvi’s Tiara pattern adds a bright, botanical burst of fun to the dining table. 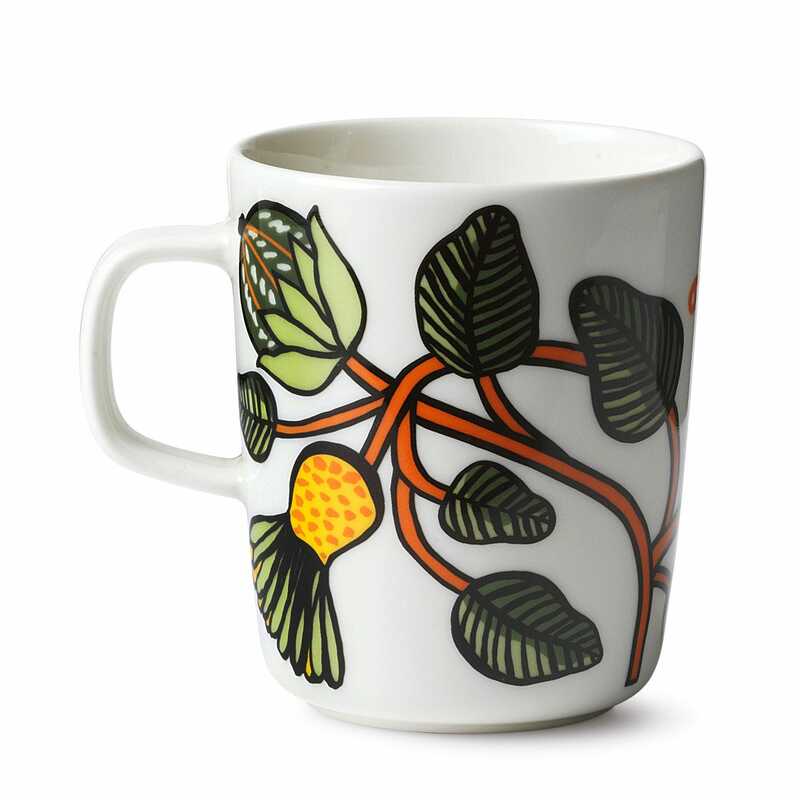 By pairing her playful illustration with Sami Ruotsalainen’s eye for functional design, Marimekko have created a modern formed mug ideal for your morning coffee or afternoon tea. 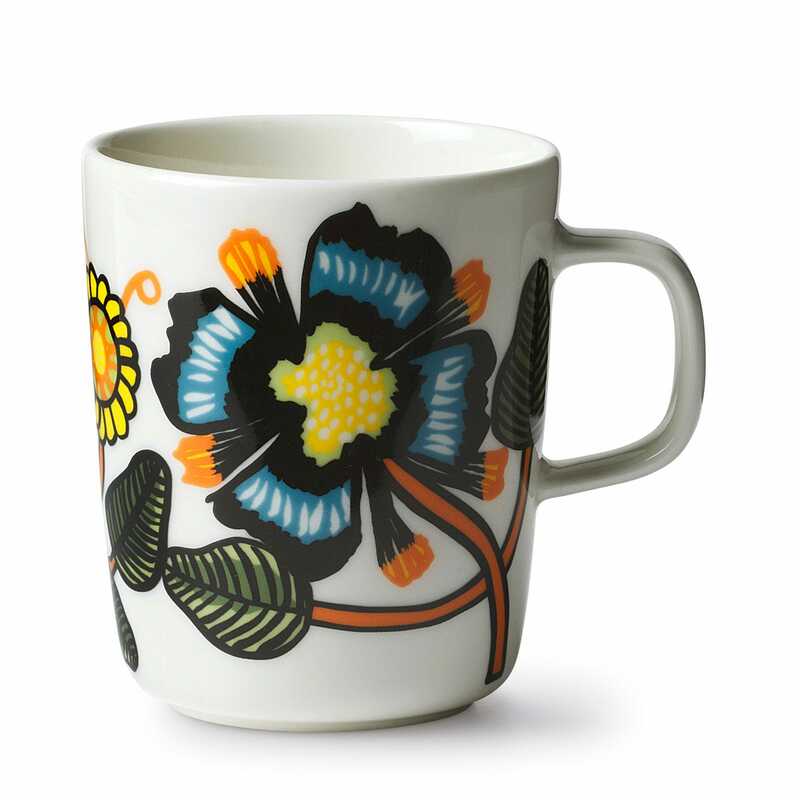 Beautiful design and now our favourite morning tea mugs!